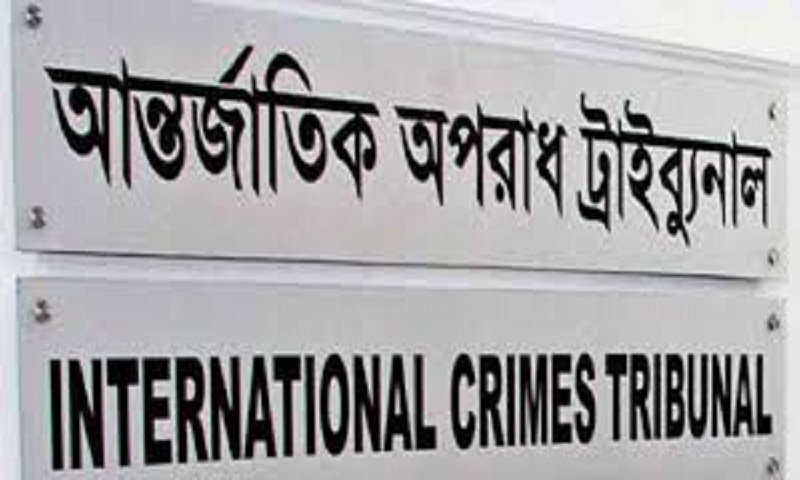 The International Crimes Tribunal on Tuesday sentenced four war criminals for committing crimes against humanity in Moulvibazar during the country’s liberation war in 1971. The convicted accused are Akmal Ali Talukder, Abdun Noor alias Lal Miah, Anis Miah, and Abdul Mosabbir. Akmal, a former madrasah teacher from Rajnagar Upazila in the district, is now in jail while the three others remained absconding. The International Crimes Tribunal headed by Justice Md Shahinur Islam fixed the date for verdict on Tuesday. The accused persons allegedly killed 59 people, raped six and looted houses and launched arson on 81 structures. Five of the thirteen witnesses in the case were directly tortured by the accused persons in 1971. Three of them were raped. The instant will be the 33rd verdict of the tribunal.